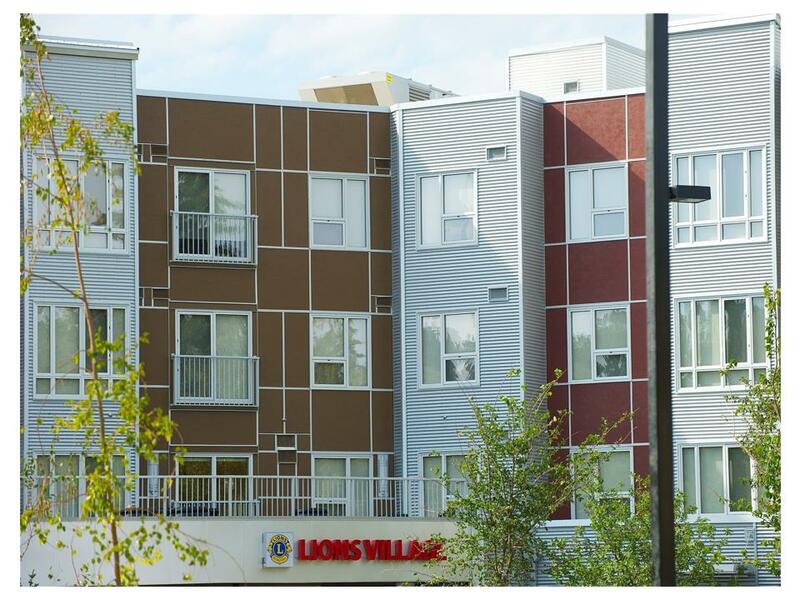 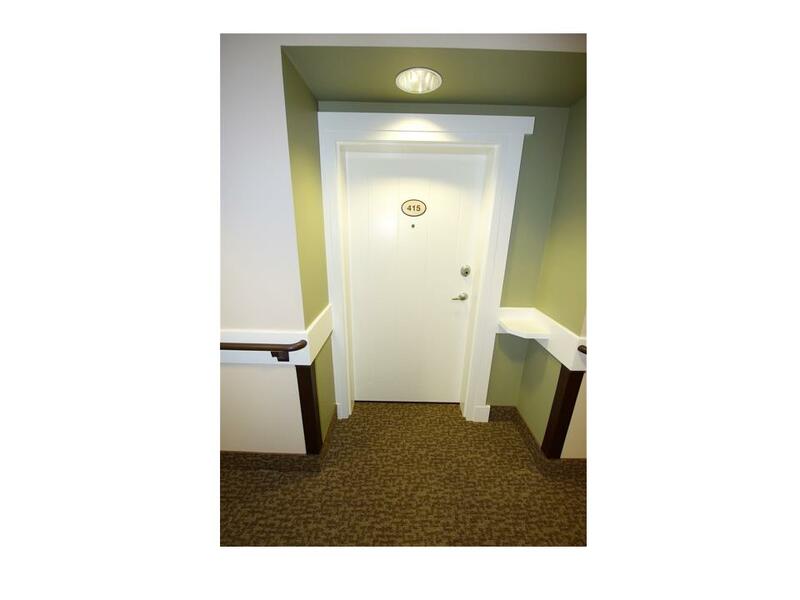 Lions Village provides a safe home for seniors on a fixed income. 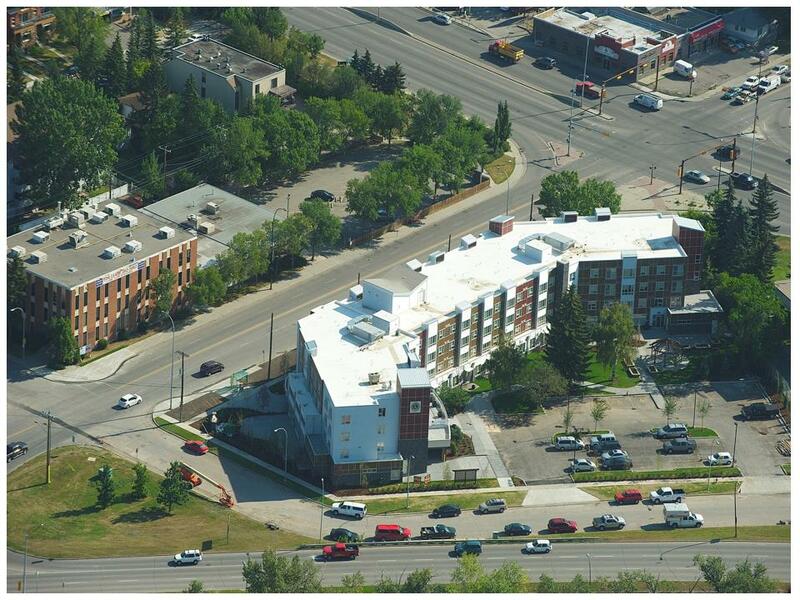 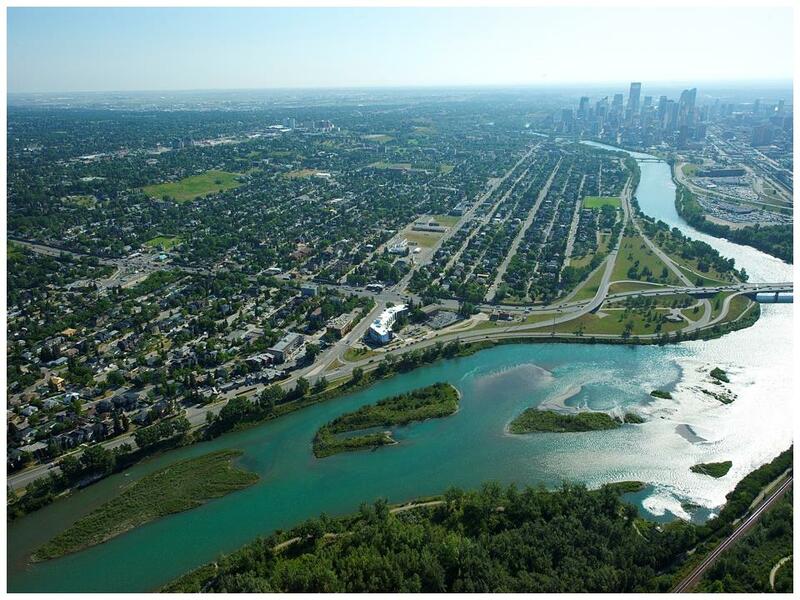 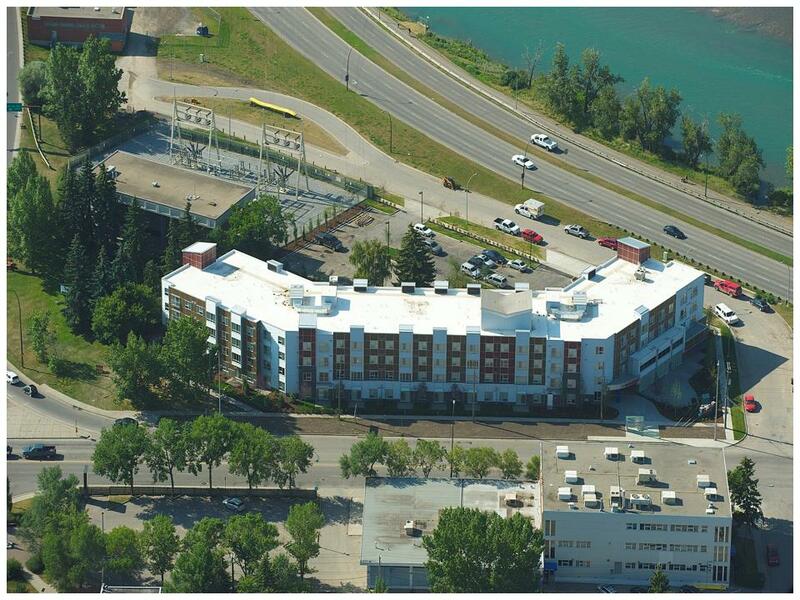 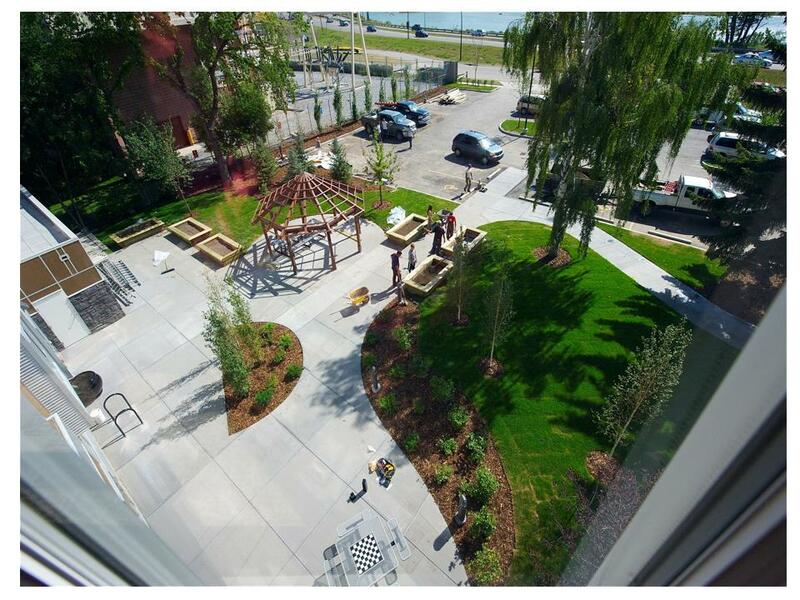 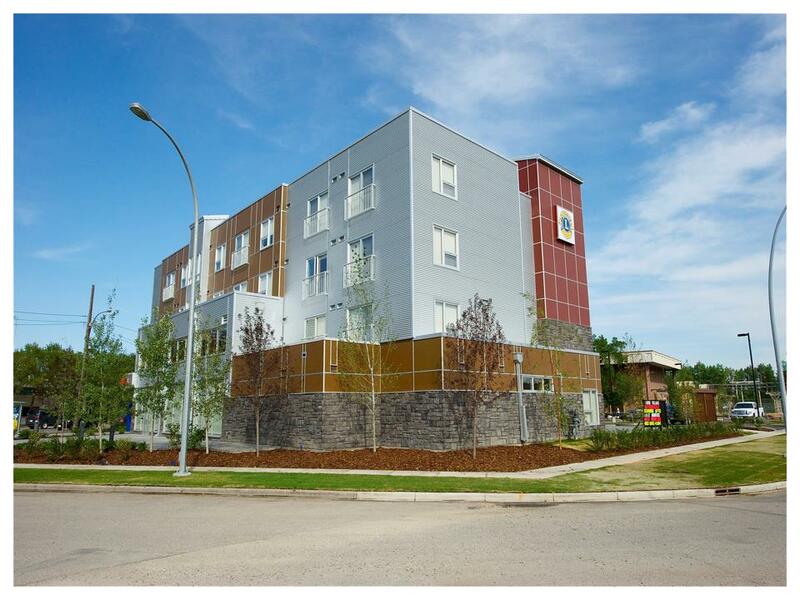 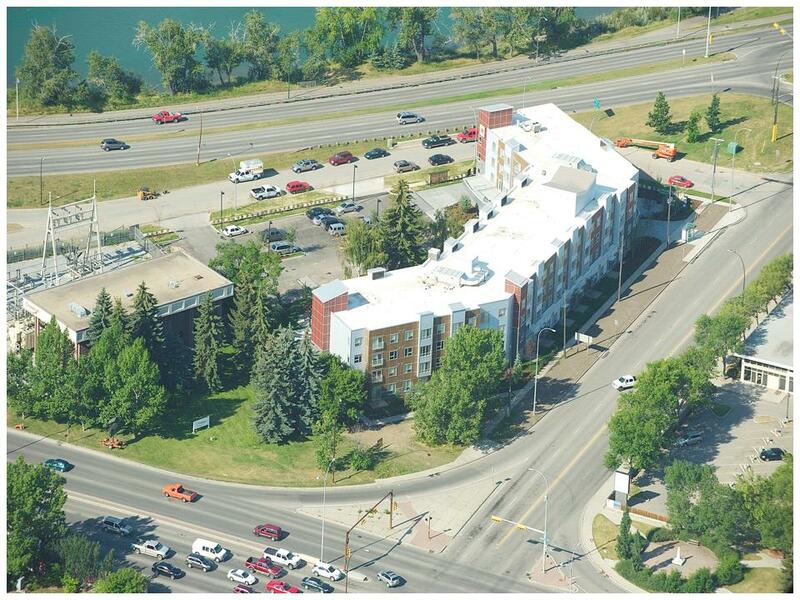 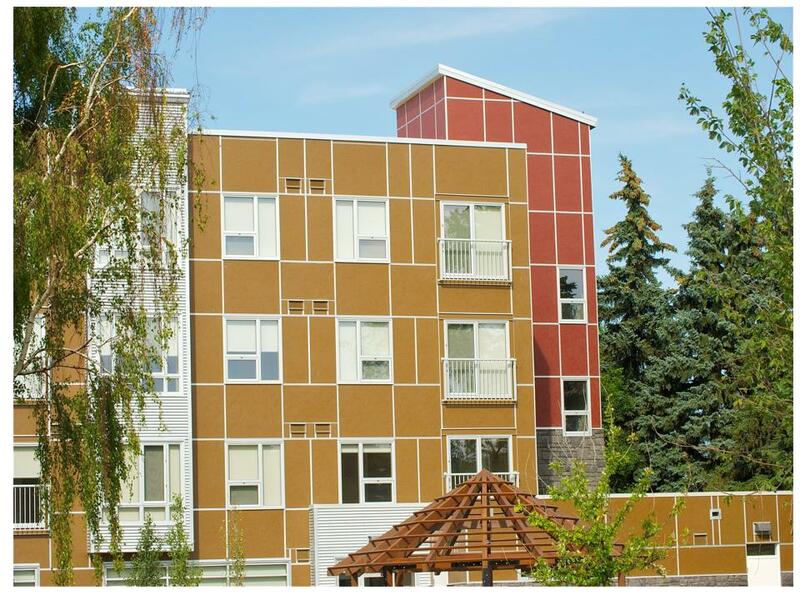 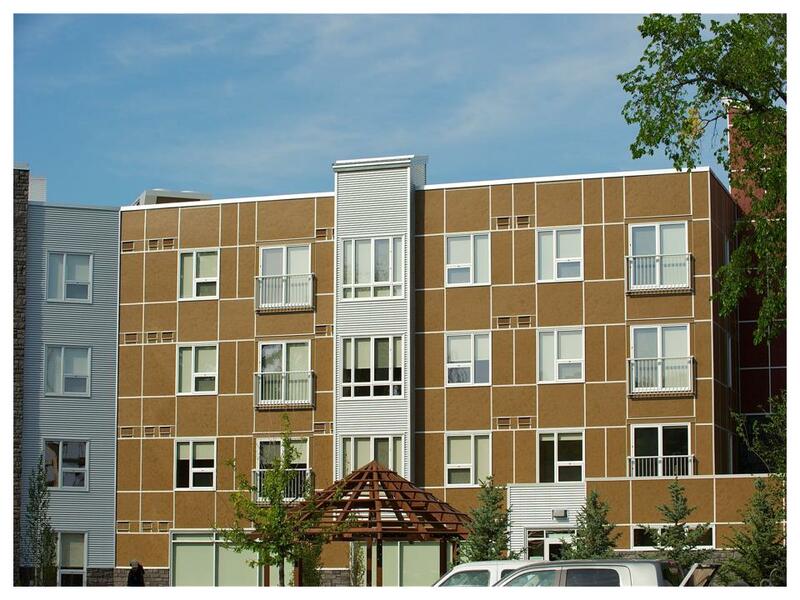 A 90 unit affordable housing complex, Lions Village has been created to help meet the needs of low income seniors within the City of Calgary. 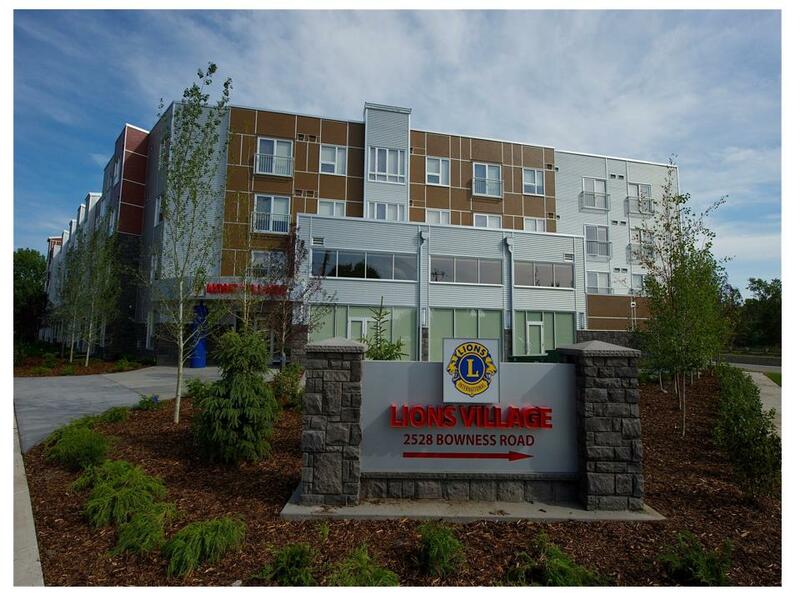 Lions Village will be more than a home for seniors. 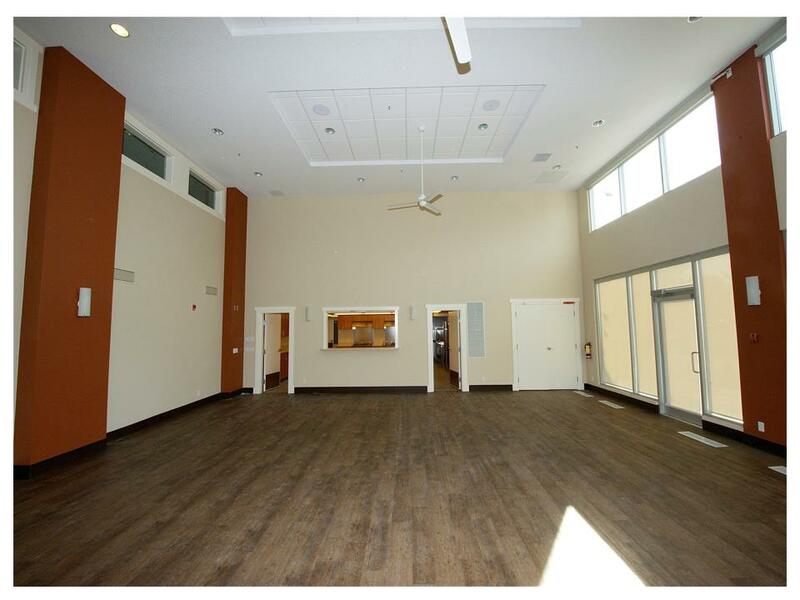 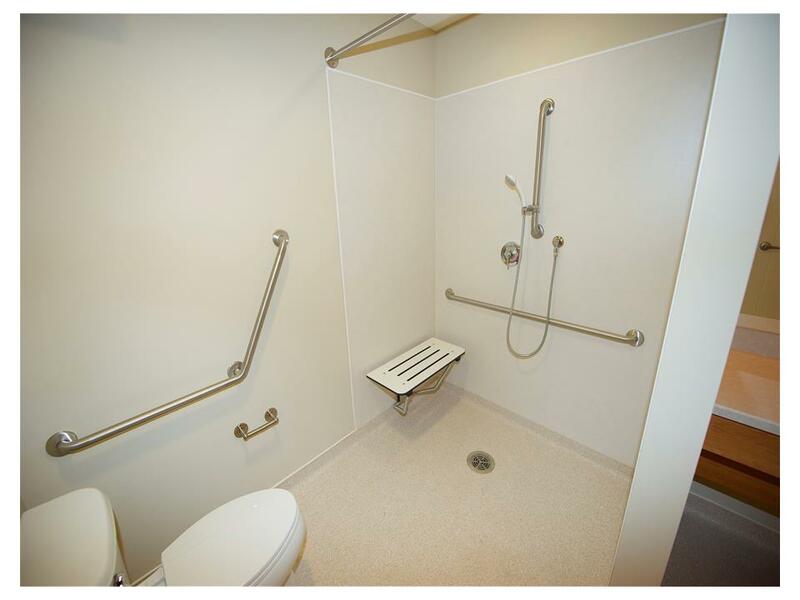 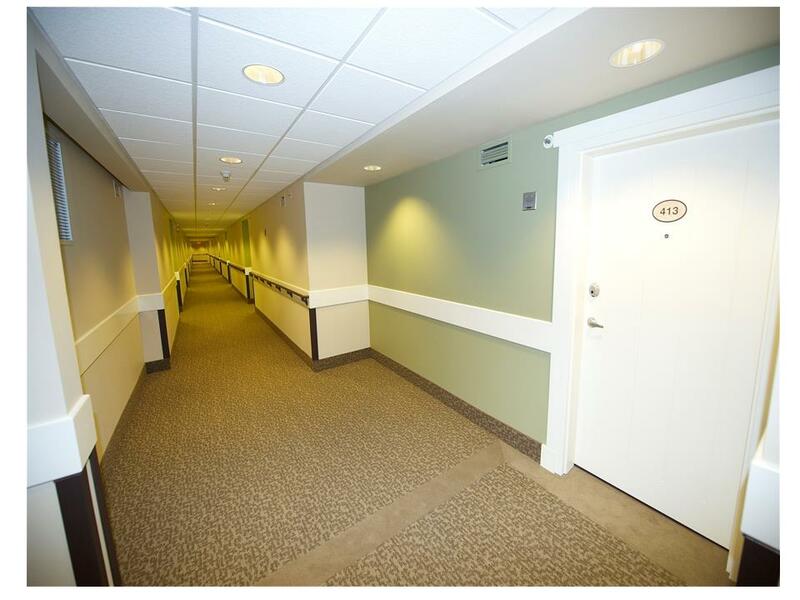 It is designed to offer social and activity for the residents and welcome interaction with service clubs and services for seniors within the communities of West Hillhurst and Parkdale. 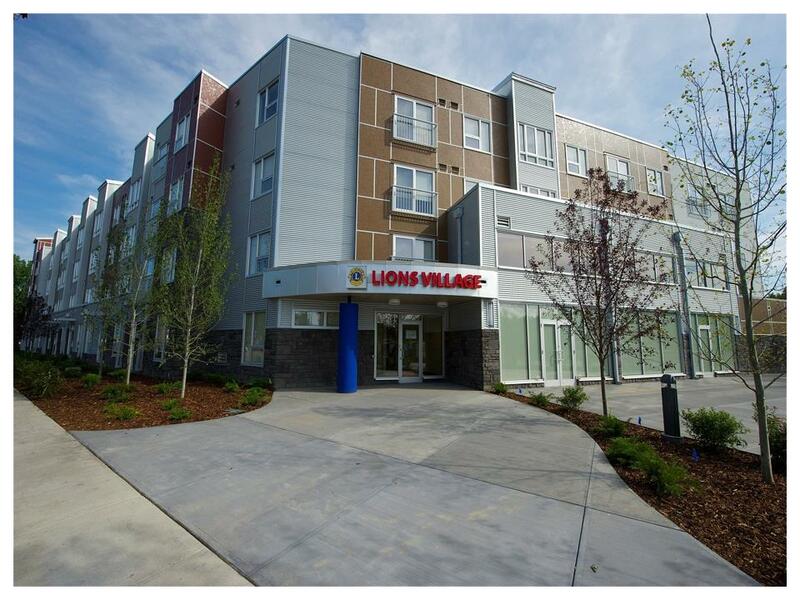 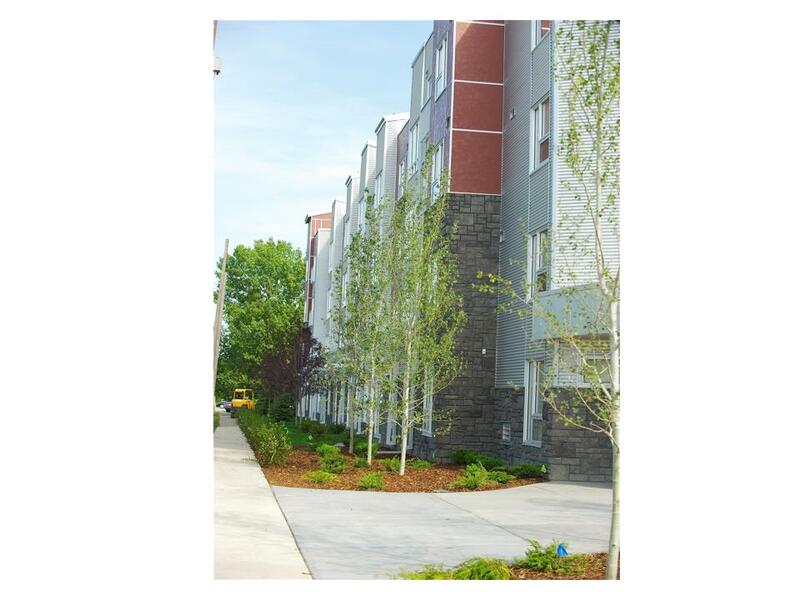 The Lions Village welcoms senior citizens who qualify to rent units in this new complex of affordable housing. 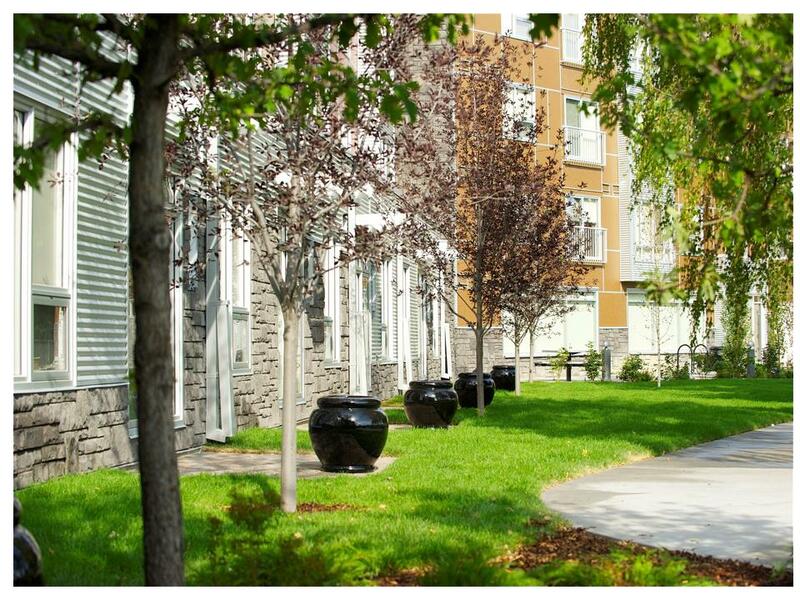 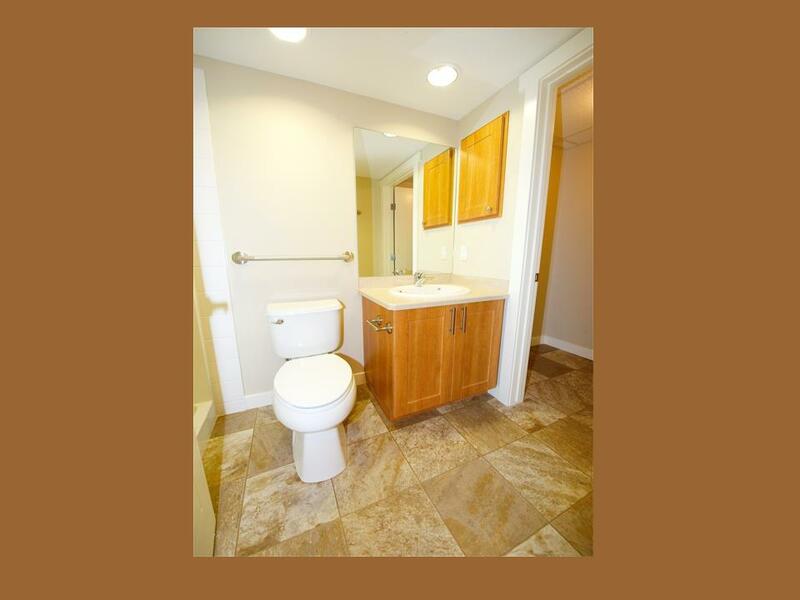 Tenants will be required to meet certain income levels and provide related documentation. 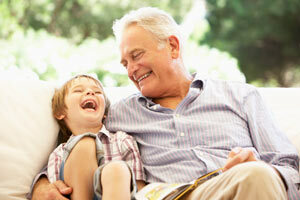 regarding level of income. 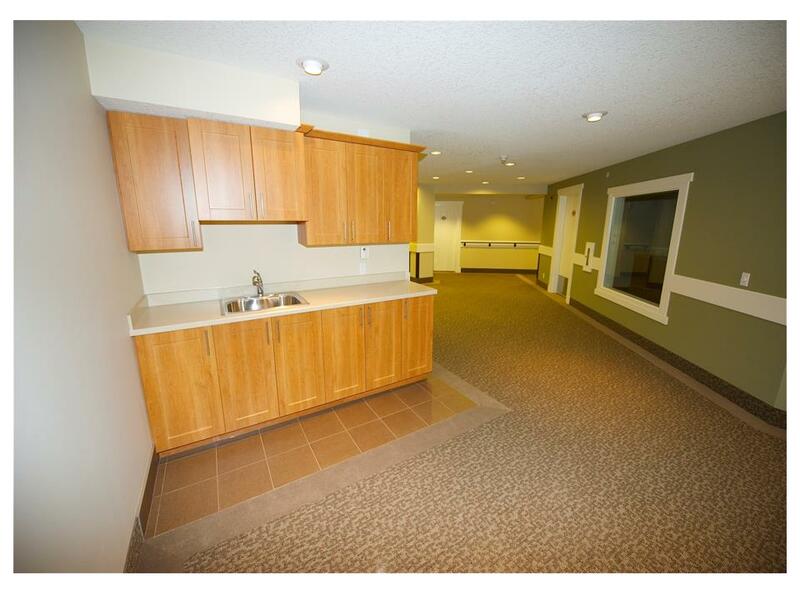 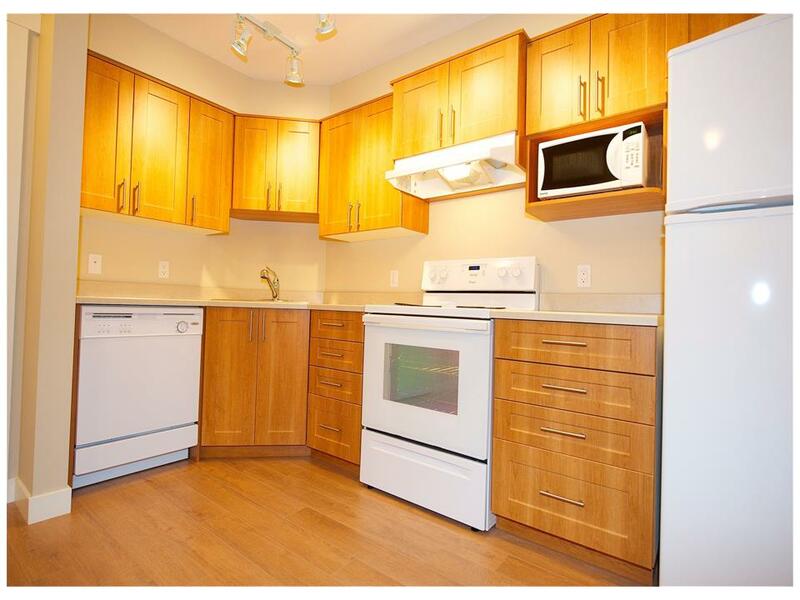 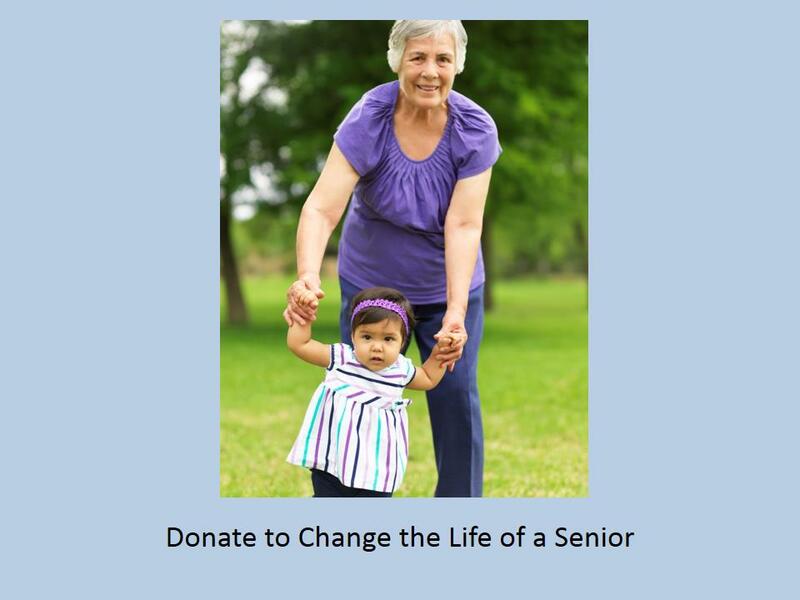 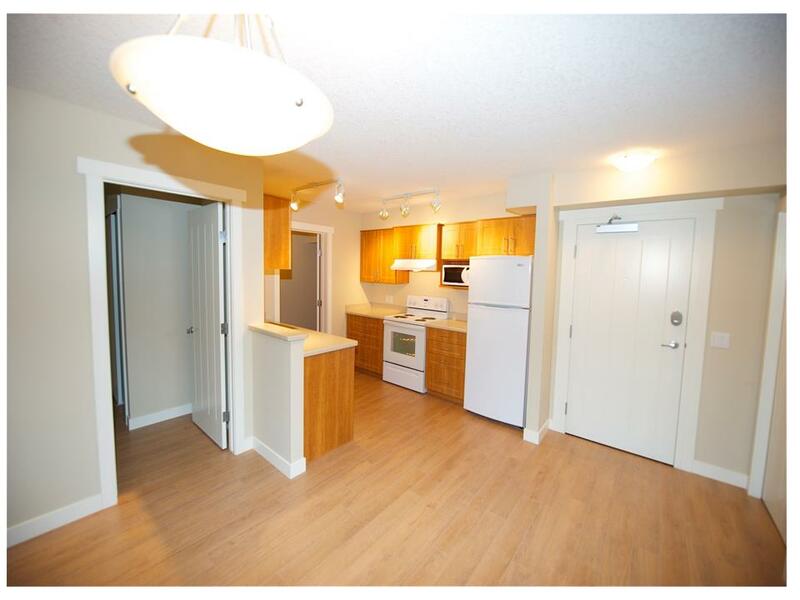 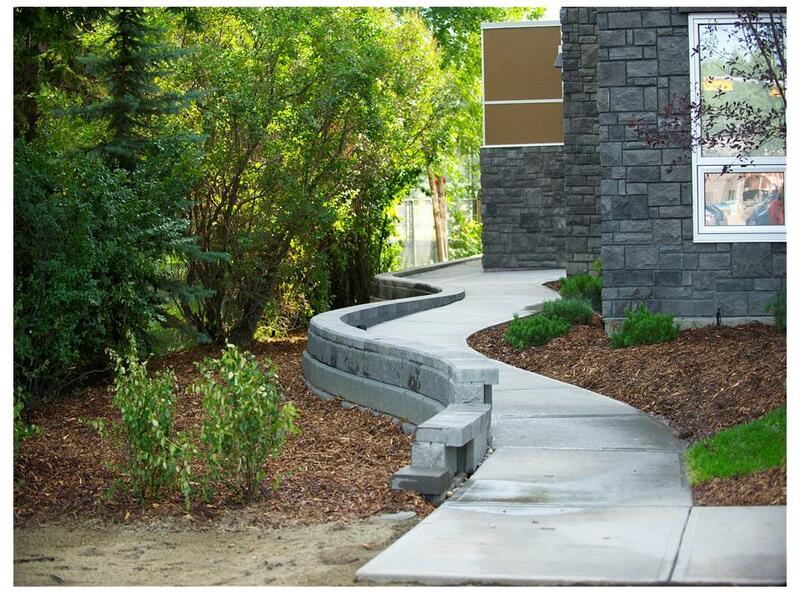 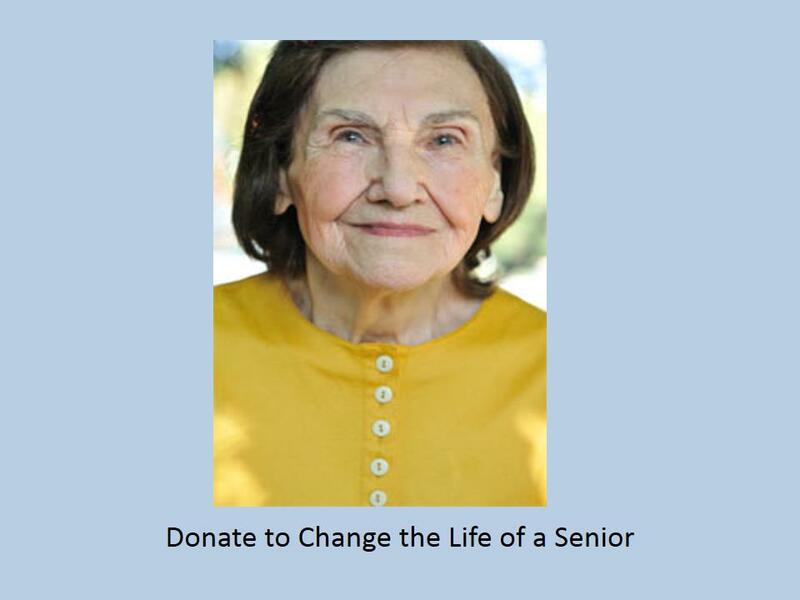 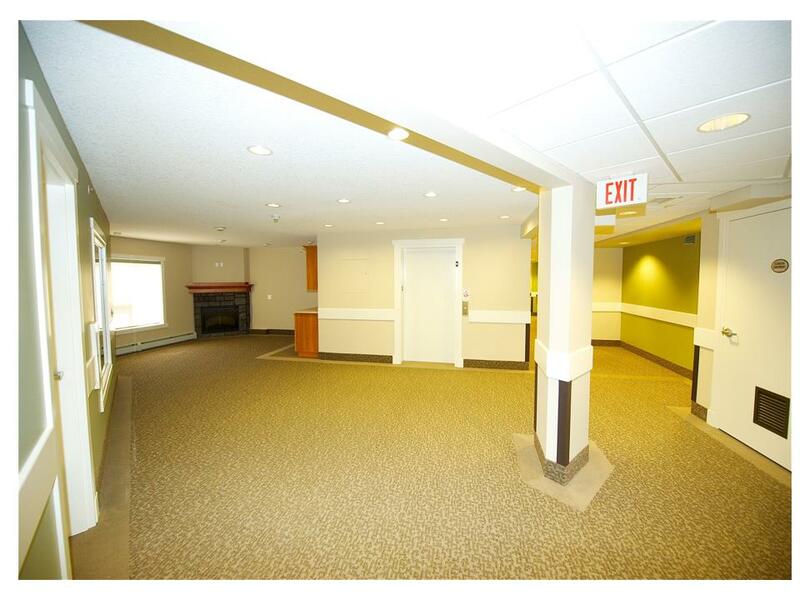 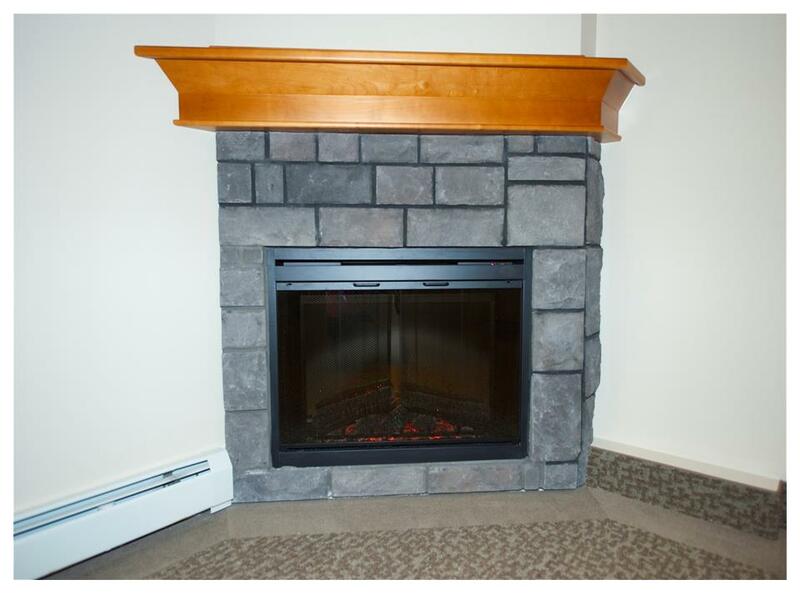 For more information please email info@lionsvillagecalgary.com or phone 403-283-3836. 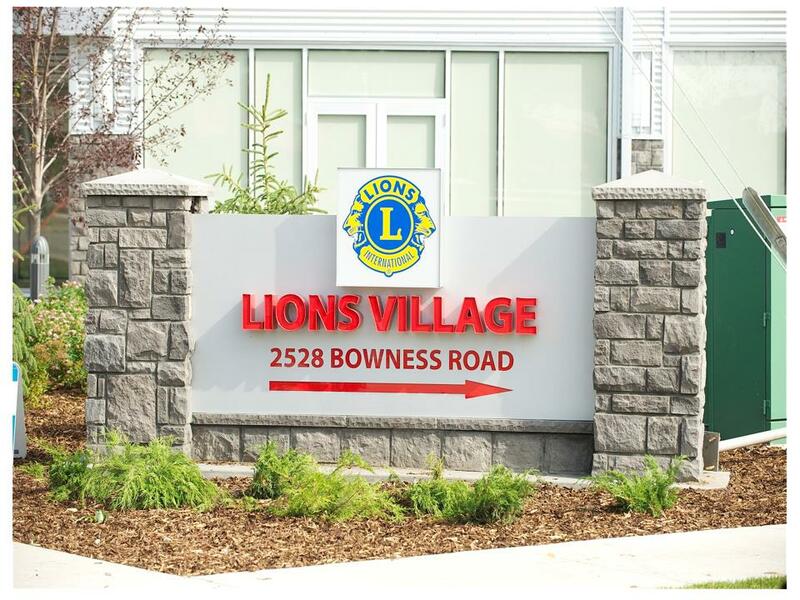 When Wing-Kun Tam became a member of the Lions Club in 1981 in Hong Kong, one of his first tasks was to organize thank-you presents for seniors the club was taking on a cruise.